A brief history of everything FAB! First Aid Borders was founded by Jenny Isherwood way back when. 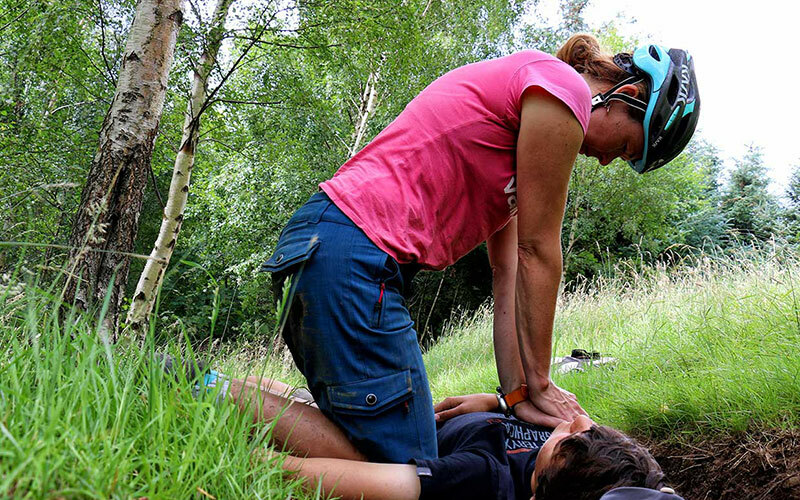 Jenny’s moto and the driver behind FAB is a desire to simplify first aid training creating accessible and non-intimidating courses, free of complicated medical jargon where participants become advanced at the basics, not basic at the advanced! 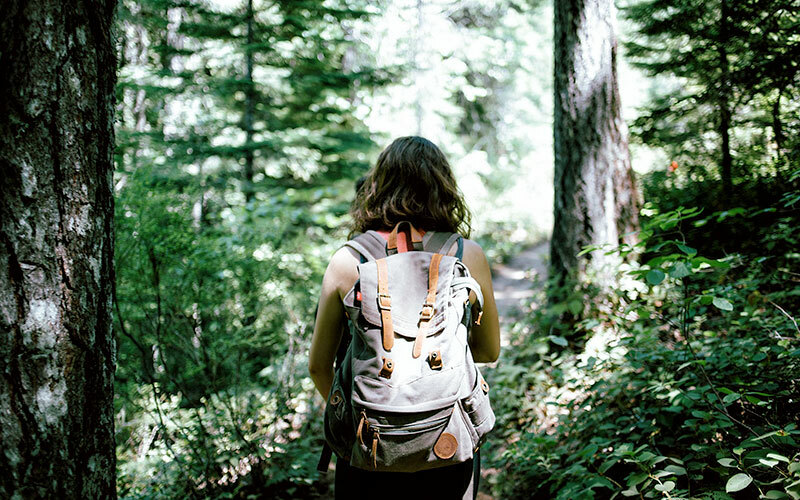 Specialising in courses for those lucky folk working in the great outdoors, FAB became an ITC accredited centre and started delivering courses tailored to the needs of those within the outdoor sector. 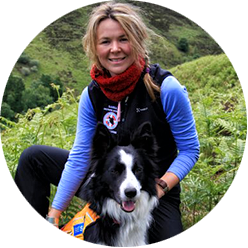 Now delivering her own brand of clear, clutter free first aid courses born out of real life experiences gained from over a decade of being in mountain rescue and a lifetime of outdoor pursuits, FAB is in demand from those within business and industry, urban and remote. Meet the people who make FAB tick. 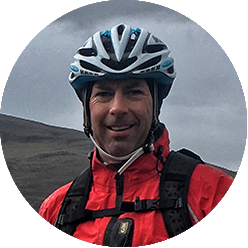 Best described as one of the original Tweed Valley mountain bike crew Iain not only brings his enthusiasm for the outdoors to the team but is a logistics whizz. When not working for FAB Iain advises a range of organisations on managing projects, achieving outcomes and being super efficient. 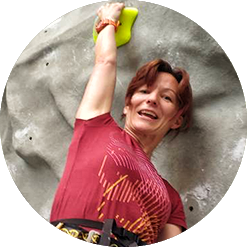 Jenny is the Principle Trainer and Director of FAB Ltd; an uber-experienced climber, walker, mountain biker and dingy sailor with over 14 years experience within Scottish Mountain Rescue, Jenny also works as Head of Outdoor Education at Edinburgh Academy. Jenny is also a rather amazing flapjack maker. Enthusiastic about everything outdoors, especially biking and climbing, Christine is the real deal. 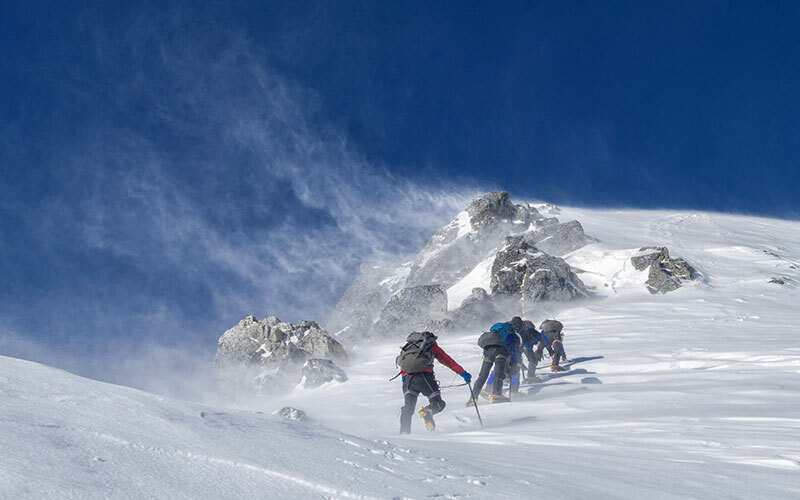 Combining here vast experience in Mountain rescue with a sound background in education Christine’s style of teaching not only enthuses her candidates but gives them confidence that she not only talks the talk but walks the walk. When not working for FAB Christine is the Scottish Cycling Mountain Bike Leadership development officer.